Preventative care and early detection are key when it comes to making sure your pet stays healthy. One of the most powerful tools we have for that is diagnostic imaging. 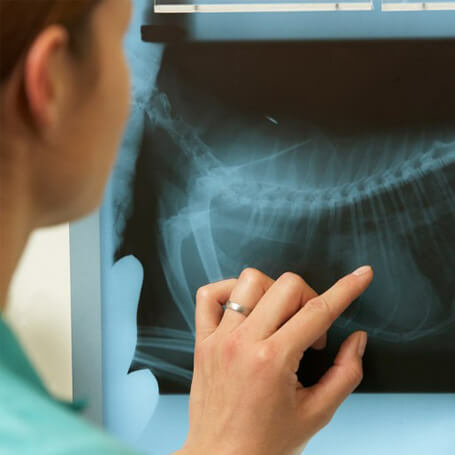 Our state-of-the-art digital X-ray machine, digital dental X-ray machine, and ultrasound are used to aid our veterinarians in the diagnosis and screening of your pet for numerous diseases and conditions. Some pets require sedation prior to imaging, so be sure to ask if your pet should fast prior to their appointment.